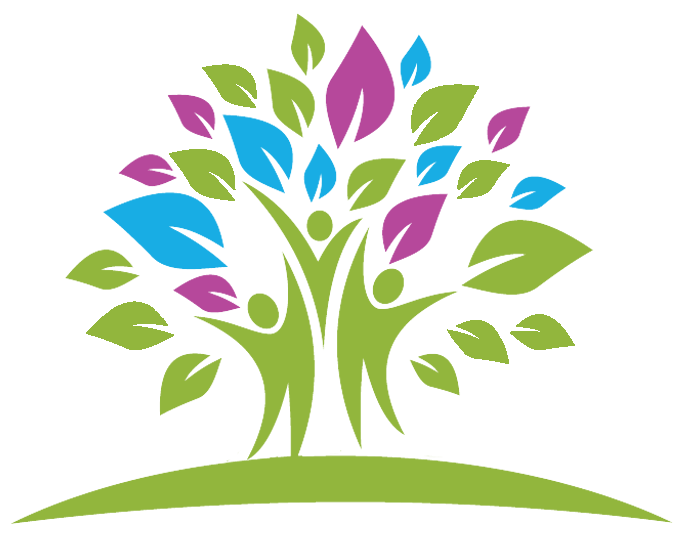 We are a specialist consultancy helping charities and not for profit organisations across the UK to Thrive. With over 25 years experience we support people and charities to be the very best they can be. We offer a wealth of insight, experience and expert advice helping you to solve problems, overcome challenges and maximise individual and organisational effectiveness. "David's knowledge of the sector and significant leadership experience across charities of all sizes means that he is able to offer tremendous insight and ideas"
"David has achieved an impressive amount, helping charities of all sizes to develop, grow and deliver award winning work that makes a difference"
"Highly regarded by clinicians and patients across the UK. David is a great advocate and leader and I have been most impressed with his many achievements to date"
"If you want to grow your charity or project, David is the man for the job"
"It is always a pleasure to work with David. We've not worked with a more inspirational charity CEO"
"David has been instrumental in helping us with the improvements we have made to our service at Kings College Hospital"
"The mentoring relationship gave me amazing support. David was incredible at supporting me, pushing me, and making me think about where I can take steps to improve'. "David's ability to form and lead strong strategic partnerships and bring people and organisations together in effective collaboration is to be admired"
"Under David's leadership the charity doubled in size and income and we are now reaching and supporting record numbers of people"